Subscribe & Save is free to use and your products ship every month - or the timeframe you choose. This is my first Daily Vitality Kit purchase. Looking for a Refill instead? Your body knows how to take care of itself. But its ability to exercise that innate intelligence depends largely on how well you fuel it. 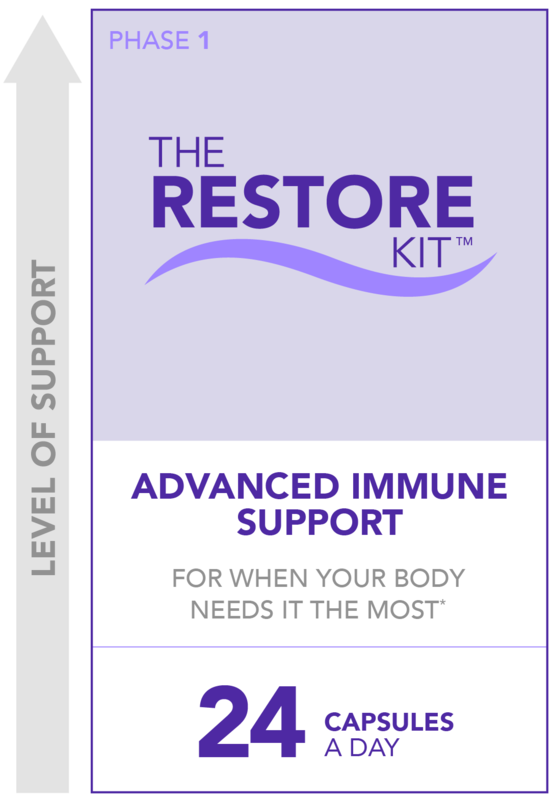 The Daily Vitality Kit was designed to offer your body the fuel it needs to handle the wear and tear that comes with aging and navigating modern-day stress factors like environmental toxins, emotional stress, and a poor diet. 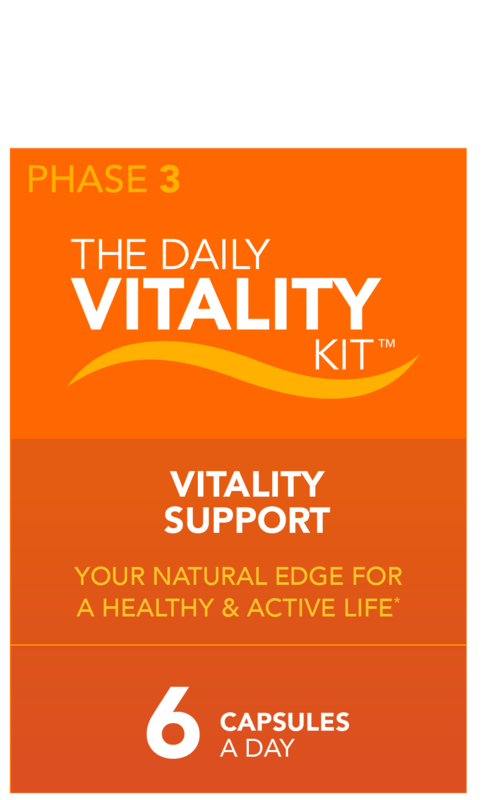 The Daily Vitality Kit is Phase 3 of the Vital Plan Core Wellness System™ intended for people who want to stay healthy and active. I created the Daily Vitality Kit after learning the hard way that you can’t take your health for granted. When I lost my health completely in my 40s, I had to work for nearly a decade to regain it. As a result, I now understand how to maintain wellness much differently than most physicians. During my journey, I realized that optimal health doesn’t happen when you try to force your body to work the way you want it to with too-harsh or inappropriate approaches. Instead, it comes when you empower your body’s natural intelligence to takes care of itself. I began to avoid the modern-day stress factors that were bombarding my healing systems environmental toxins, constant stress, processed foods, no time for exercise and embraced naturally strengthening habits. By adopting a nourishing diet, avoiding toxins, managing stress, and staying active, I made a lot of progress. 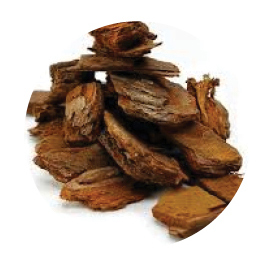 But it wasn’t until I discovered herbs that I was fully able to support my body’s natural ability to cope and thrive. Over the years, I’ve continued to tweak the Prevention Plus formula as science provided new and improved information about optimal serving sizes and vitamin forms. 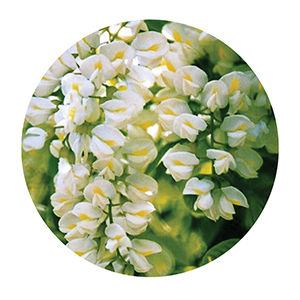 At the same time, I was discovering additional herbs and adding them to my daily regimen to maximize my support. But you can only fit so much in one bottle. A handy email series with helpful tips and information to support the 5 elements of wellness and speed your wellness journey. Dr. Rawls’ diet guide with delicious recipes and helpful grocery lists, meal plans, and more to further promote immune health and vitality. 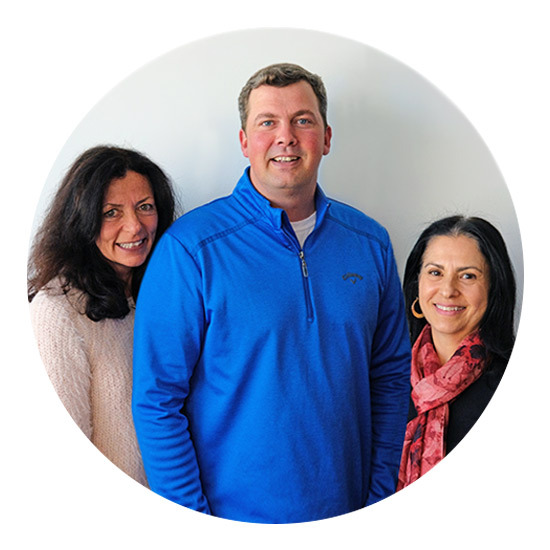 Product and wellness-program support every step of the way from the dedicated Vital Plan customer service team. 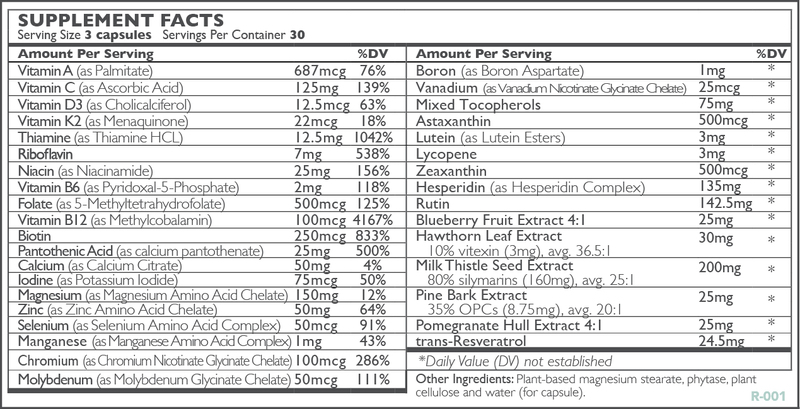 Take three capsules of each supplement daily with food or as directed by your healthcare provider. Each bottle contains a 30-day supply when taken at the recommended serving size. IS THIS KIT RIGHT FOR ME? How do I know if this product is right for me? 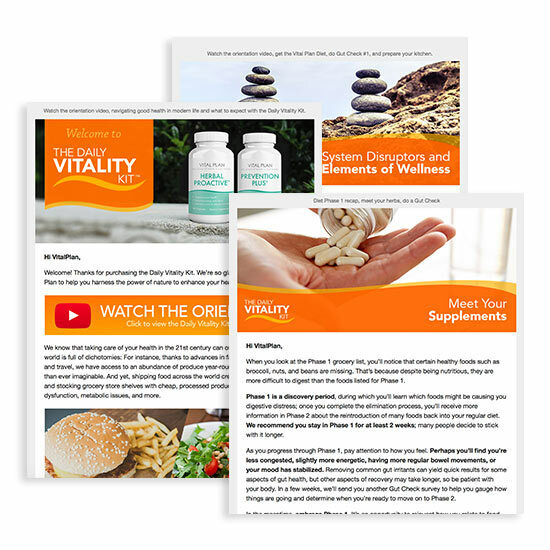 As a free bonus, this kit comes with an orientation video, a lifestyle and diet education email series, the Daily Vitality Diet guide and cookbook download, and ongoing customer support to complement the Daily Vitality Kit formulations. What’s special about this kit? Will this actually help me? It was created by Dr. Bill Rawls, who knows how valuable good health is, and who has helped countless patients achieve their health and wellness goals over the years. What is the suggested use and serving size? Take three capsules each of Herbal ProActive and Prevention Plus every morning with food, or as directed by your healthcare provider. It’s recommended, but not required, that you take the capsules with food, as it may be helpful for those with a sensitive stomach. Each bottle contains a 30-day supply when taken at the recommended serving size. Can I mix the ingredients in a smoothie or other drink? Yes, you may open the capsules and take them in a drink or smoothie. Do you have an autoship program? Yes! You may want to join the Subscribe & Save autoship service to save 10% on recurring orders. Save time and never run out of supplements. You’ll get an email notification before each delivery and you can cancel or change your order anytime. Simply select Subscribe & Save when you add an item to your shopping cart. Is this product vegetarian, gluten-free, and GMO-free? What else? Yes. 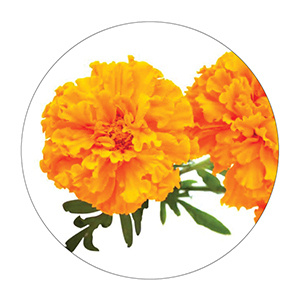 This product is vegetarian, gluten-free, GMO-free, and free from soy, eggs, dairy, peanuts, artificial colorings or flavors, fish, and shellfish. Why is there a difference in the color of the Herbal ProActive capsules? 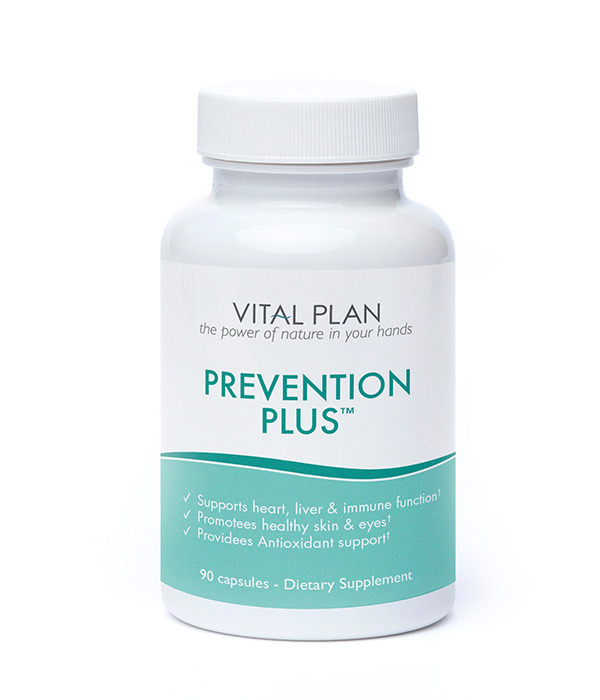 How do I know Vital Plan products are safe? Our extensive quality-control measures are documented on this website. 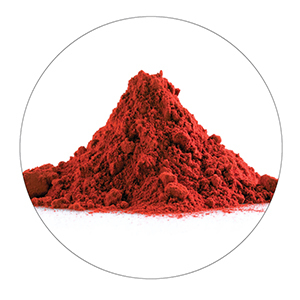 Each of our products comes with an independent certificate of analysis verifying the ingredient identity, purity, and standardized constituents, where applicable. This includes testing for heavy metals, organic toxins, and microbiological contaminants. We work closely with only select manufacturing partners who follow the highest GMP (Good Manufacturing Processes) guidelines, and each batch of products is tested thoroughly during the manufacturing process. We are passionate about quality, and we would never offer anything to the public that we would not take ourselves. If you are taking any kind of prescription drug, do not stop taking it without first consulting your doctor. We recommend that you consult with your healthcare provider before starting the Daily Vitality Kit, especially if you are pregnant or nursing, have cancer, are on medications for bipolar disorder, are taking blood thinners, have an allergy to any ingredient listed, or have Type 1 Diabetes. Is this product safe for pregnant or breastfeeding women? 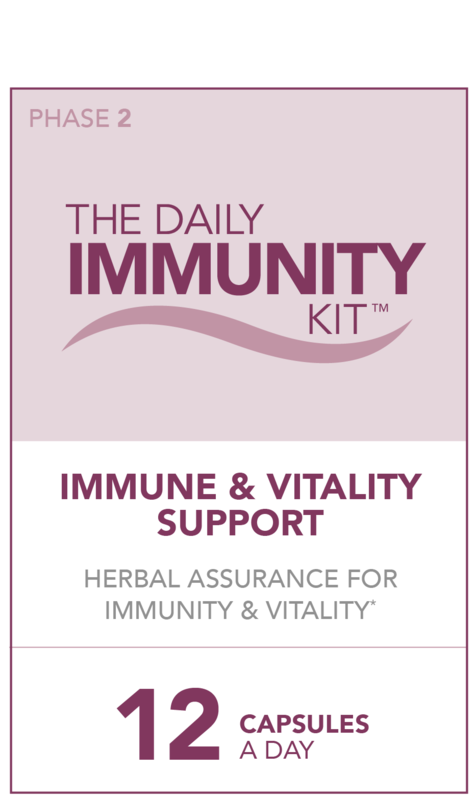 Consult with your doctor before using the Daily Vitality Kit if you are breastfeeding or pregnant. Does this product have side effects? The potential for side effects with any of the ingredients in the Daily Vitality Kit is low, but allergic or adverse reactions can occur with any substances, even common foods. The most common side effect would likely be stomach upset, particularly if taken without food. 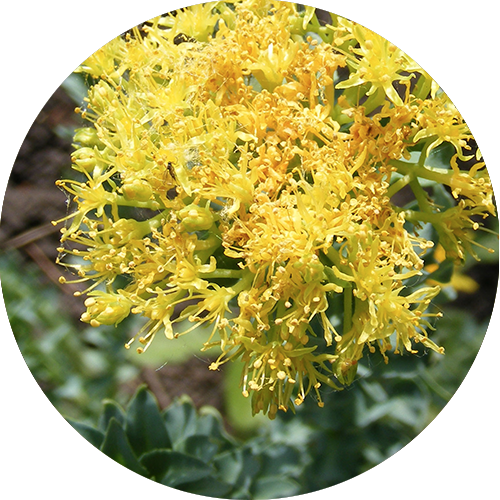 For some individuals, the rhodiola in the Herbal Proactive, which is an energizing adaptogen, may be mildly stimulating. In this case, we recommend using a smaller serving and making sure to take the product in the morning. If you have any side effects, stop use and contact your healthcare practitioner. How likely would you be to recommend this product to a friend, family member or work colleague with similar health goals? Is there anything else you would like us to know about your experience with this product and Vital Plan? Do we have your permission to use your comments on our website and marketing materials? We will only use your first name and last initial. I learned from internet about VitalPlan and i got impressed of the professionality over it. 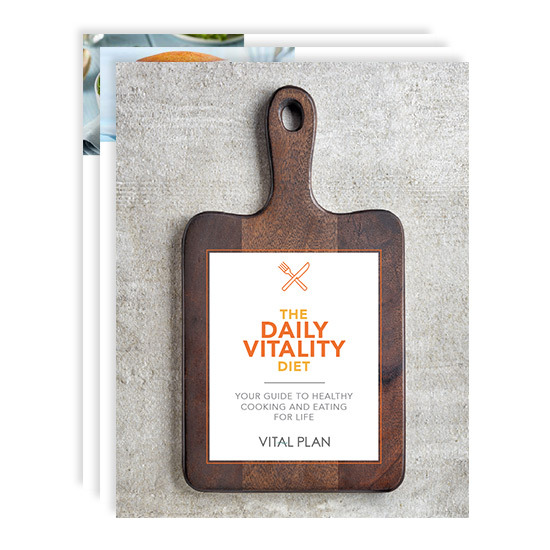 After a few months with Vital Plans supplements, [I am improved] and I am now continuing with the Daily Vitality Kit to keep up my fine condition thanks to VitalPlan! My son has been on the program for 14 month and is doing well. REALLLY impressed with how it [supports] my memory and brain function. Also like the change in my gut health! As a teacher the starting of school is a busy busy go time. I usually feel [pushed] but I noticed I wasn’t this year. I need clarity for the amount of paperwork I have to do, so anything I can do to improve that is good for me. Subscribe & Save is free to use. Products ship every 30 days. Update or cancel at any time. Dr. Rawls' groundbreaking approach to wellness comes from decades of practicing medicine, extensive research in alternative therapies, and firsthand experience helping thousands find their path to wellness. Dr. Rawls is a best-selling author and Medical Director of Vital Plan, an online holistic health company in Raleigh, N.C. If you are not happy with your purchase for any reason, you are covered by our return policy. Stripe is certified to PCI Service Provider Level 1, the highest level of certification. You are $100.00 away from free US shipping. We want you to be delighted by your Vital Plan experience. If you are not happy with your purchase for any reason, email us at info@vitalplan.com or call 800-951-2414 to receive a Return Form. We offer a 100% refund on unopened supplements within 90 days of purchase (minus Probiotic Blend), less the cost of shipping and handling. Refunds will be issued once we receive the returned products; any sales tax will be refunded in full. For opened or used supplements, we offer a 50% refund within 90 days of purchase, less the cost of shipping and handling. Refunds will be issued once we receive the returned products; any sales tax will be refunded in full. Program fees, books, and consultation calls are final sale. These terms also apply to international returns. 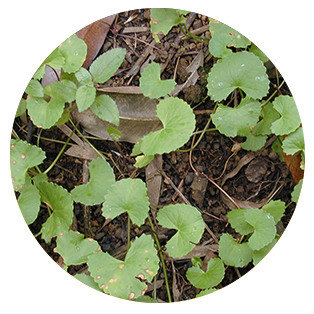 We use safe, all-natural herbs and ingredients that are bioavailable and readily absorbed by the body. Our products are manufactured in a Good Manufacturing Practices (GMP) certified facility and are third-party tested multiple times during the manufacturing process. 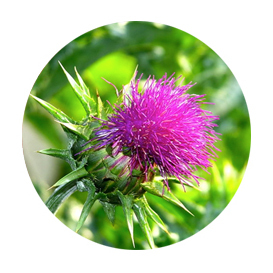 Our products are free of toxins and contaminants, and we never use ingredients known to have potential to cause harm. 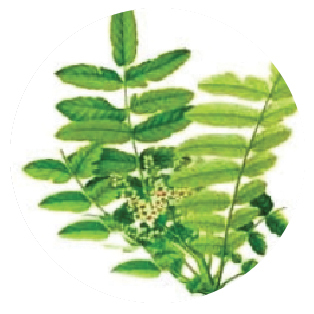 Our products are carefully created by practicing physicians and experts in herbal medicine. 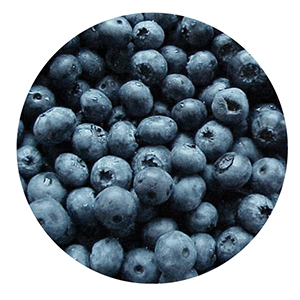 We pride ourselves on creating formulas that are driven by clinical research, using standardized ingredients. 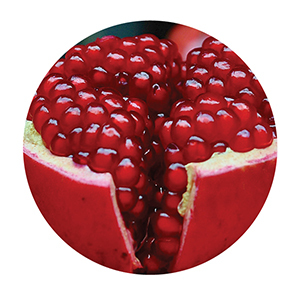 We use optimal amounts of ingredients in our products. 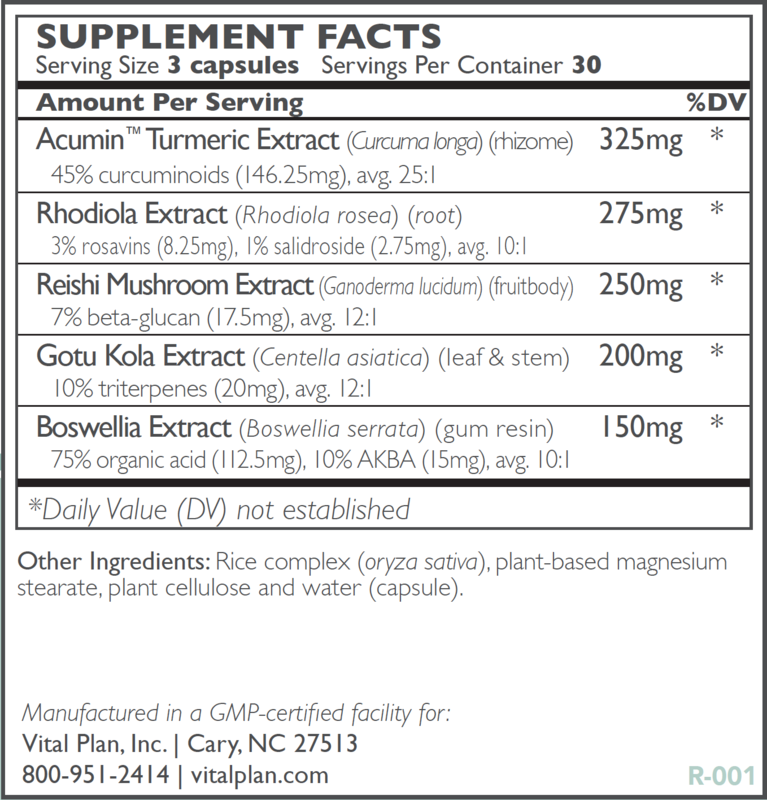 We clearly list each ingredient in our products, as well as the amount of each ingredient. Our products are meant to be complementary to each other, meaning you will not receive redundancy in ingredients unless such is intended. Our customer service team is glad to answer any questions or address any concerns that you may have. You can reach us by email at info@vitalplan.com or by phone at (800) 951-2414. Our products are manufactured in a Good Manufacturing Practices (GMP) certified facility and are third party tested for safety and efficacy. 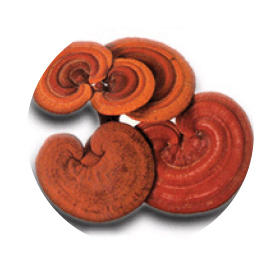 Our products are free of toxins and contaminants, and we never use ingredients known to have potential to cause harm. 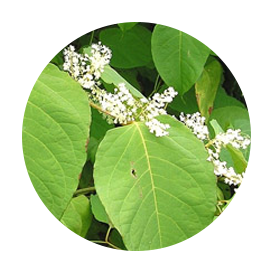 Our products are carefully created by practicing physicians and experts in herbal medicine. We pride ourselves on creating formulas that are driven by clinical research, and we use standardized ingredients that have been proven effective in double-blind, placebo-controlled clinical studies. 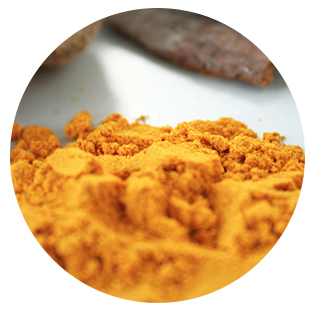 We use optimal amounts of ingredients in our products, meaning we include the same amount of ingredient that has demonstrated benefit in clinical studies. 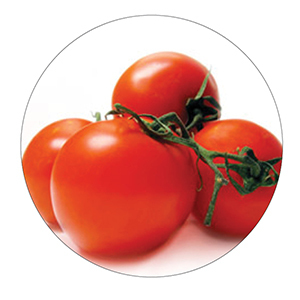 We clearly list each ingredient in our products, as well as the amount of each ingredient. Our products are meant to be complementary to each other, meaning you will not receive redundancy in ingredients unless for a targeted effect. 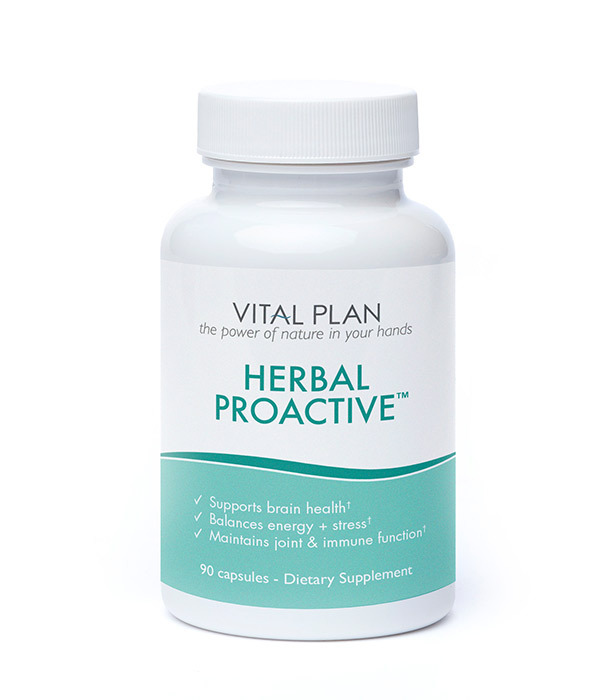 Vital Plan, Inc. strives to ship all orders within 24 hours of receipt. Orders placed before 12:00pm (EST) will ship out the same day and orders placed after 12:00pm (EST) will ship out the next day. Orders placed on Friday afternoon, Saturday, or Sunday will ship out the following Monday. Once an order ships, you will receive an email with tracking information for your package. Please allow 5-7 business days for orders within the United States, 1-2 weeks to Canada, and 2-4 weeks to Europe. All orders under the amount of $100 USD will be charged shipping as calculated by the US Postal Service. All orders over $100 will receive free USPS standard shipping for the 48 contiguous United States (excludes Alaska and Hawaii). If you would like to expedite your shipping option, you may do so at checkout. To change the shipping carrier (to UPS or FedEx) for an additional fee, please email or call us with your order details as soon as possible; we will do our best to accommodate your needs. Australia, Austria, Belgium, Bulgaria, Canada, Croatia, Cyprus, Czech Republic, Denmark, Estonia, Finland, France, Greece, Hungary, Ireland, Italy, Latvia, Lithuania, Luxembourg, Malta, The Netherlands, New Zealand, Poland, Portugal, Romania, Slovenia, Slovakia, Spain, Sweden, and the United Kingdom. International shipping rates vary, based on weight and destination. Free shipping offers do not apply to international orders. The prices stated on vitalplan.com do not include or reflect any duties, insurance costs, value added taxes, tariffs, or local taxes. Vitalplan.com cannot anticipate or estimate these costs. As the customer, you are responsible for paying these costs; please review your country’s Customs information before placing an order with vitalplan.com. As regulations of natural product sales change constantly, we also recommend that you check with your local authorities for information on regulations that may affect your ability to receive your order. We are not able to issue a refund of any kind for orders seized or destroyed by Customs unless the order is returned back to our warehouse in an undamaged and resalable condition. Refunds issued will be for the cost of the supplements only; shipping costs will not be reimbursed. By ordering from vitalplan.com, you agree to the policies above. Vitalplan.com reserves the right to change these policies at any time and retains the right to refuse service to any customer at its sole discretion. If you are not completely satisfied with your purchase for any reason, email us at info@vitalplan.com or call 800-951-2414 to receive a Return Authorization Form. We offer a 100% refund on unopened supplements (minus Probiotic Blend) within 90 days of purchase, less the cost of shipping and handling. Refunds will be issued once we receive the returned products; any sales tax will be refunded in full. For opened or used supplements, we offer a 50% refund within 90 days of purchase, less the cost of shipping and handling. Refunds will be issued once we receive the returned products; any sales tax will be refunded in full. To be eligible for a refund, the supplements must be returned in their original packaging (bottles) with the Return Authorization Form. Refunds are only applicable for supplements bought online at vitalplan.com. If you purchased a Vital Plan product from a healthcare provider or a retail location, please contact them to discuss a return. If you have any questions or you would like to report a negative experience with one of our retail partners, please contact us. If more than one return is requested by an individual within a 12-month period, Vital Plan may use discretion in processing additional return requests to ensure honorable use of the return policy. 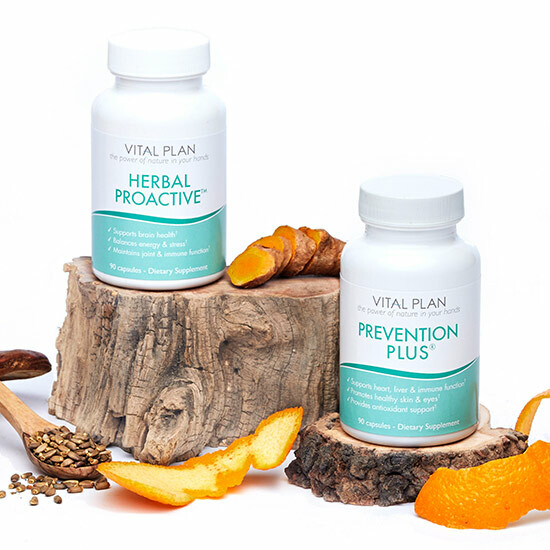 If products are missing from your order or you received products that you did not order please contact us at info@vitalplan.com or call 800-951-2414 and let us know. If you receive a faulty product (broken seal or expired product), please take a photo and email it to info@vitalplan.com. We will do our best to remedy the situation as quickly as possible. Customer Support is available Monday-Friday, 9:00am to 5:30pm EST. Call us at 800-951-2414 or email info@vitalplan.com. Customer Support is available Monday-Friday, 9:00am to 6:00pm (EST).